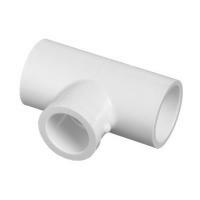 White schedule 40 standard radius PVC Tee for use in various plumbing applications. 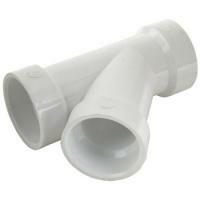 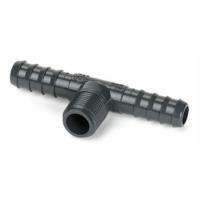 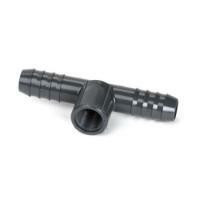 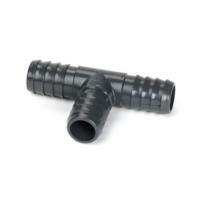 Gray schedule 40 standard radius PVC Tee for use in various plumbing applications. 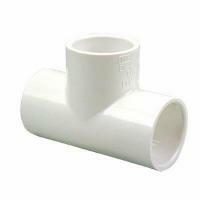 Less restrictive than Tee fittings, WYE fittings may be used as an alternative to achieve a higher flow rate through your piping.